Award-winning Ghanaian young actress Clara Amoateng Benson, known us Maame Serwaa will on December 30th hold the first edition of her Day With Maame Serwaa concert at the Efua Sutherland Children’s Park (Acca). Put together by Maame Serwaa Foundation in collaboration with Quallo’s Production, the concert is intended to bring together by putting smile on children’s face and for many young ladies who thronged to hang out with her. 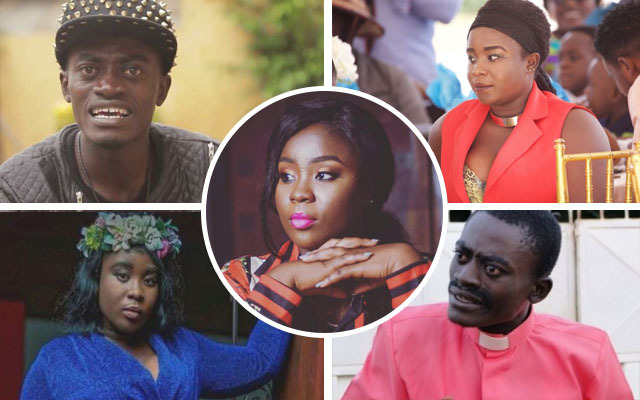 The second half of the year hasn’t been too good for Maame Serwaa who has been involved in a number of controversies but the actress is looking forward to ending the year on a good note with a great show. As the headline act of the event, she will give her fans a thrill with a great performance from well-known artists like Keche, Dadie Opanka, Don Ichi, Cartoon and many more.